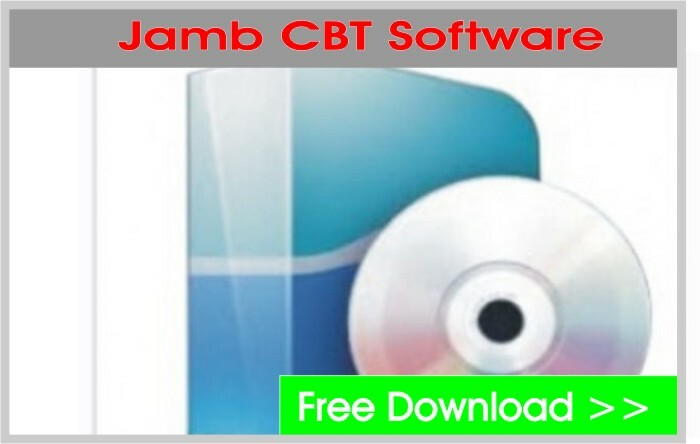 The Jamb Registrar, Professor Oloyede, met with the Computer based Test (CBT) owners in Abuja on Thursday, the 5th of July 2017. This is to consolidate on the relationship between the Board and the CBT Owner. I therefore congratulate all of you who remained faithful to the confidence reposed in you by the Nigerian Public. Your actions are a reflection of your character and sincerity. I assure you that for as long as you remain so, our relationship shall continue to blossom. He however felt disappointed at the conduct of some of the centers who betray the thrust repose in them and vow to have nothing to do with them in the subsequent exams. This according to him will serve as deterrent to others. As we commend, honour and showcase exemplary conduct, we shall not shy away from shaming the bad eggs in our midst. We would not only distance ourselves from them, in order not to allow them stain our cherished and valued character, we shall endeavour to expose them for what they are and insist on appropriate sanctions. The jamb registrar also said that part of the reason why he called for the meeting is to review the 2017 exercise and begin the preparation for the 2018 programme. The jamb registrar also mentioned on the 2018 registration process. According to him, errors made by candidates during 2017 registration were too alarming. Therefore the 2018 registration will be done under the watchful lenses of the CCTV camera. And besides that, every CBT centre should upload the handwritten forms of the candidates. All candidates must register under the lenses of the CCTV Camera and the footage of which should be uploaded to the Board Headquarters. We have discussed with the telecommunication service providers the details of the required bandwidth and data for the operation.These measures are aimed at curtailing the need and demand for corrections. Thus, any centre that makes a mistake during the registration,will be liable for such errors. The jamb registrar said that he is aware of challenges faced by candidates during 2017 registration in respect of PIN. So the Board is already discussing a better and seamless solution with banks and telecommunication service providers to improve on that. The jamb registrar also said that despite the board’s admonition, some centres couldn’t conduct a smooth and flawless rescheduled exams. I urge the CBT centre owners not to allow themselves to be infiltrated by people who do not mean well for our education system . As we prepare for the 2018 registration, we urge you to brace up for the coming activities. Only the honourable who truly have honour would be able to go on this trip with us. Jamb Direct Entry Form is On Sale Now!